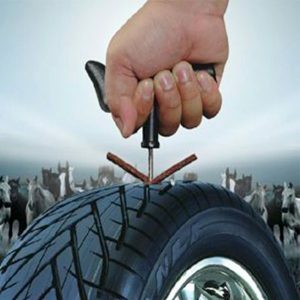 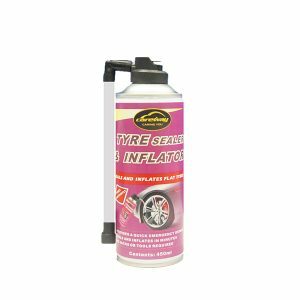 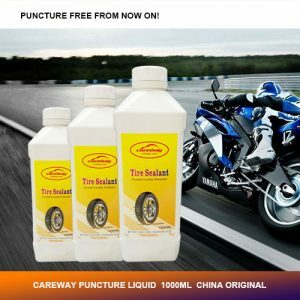 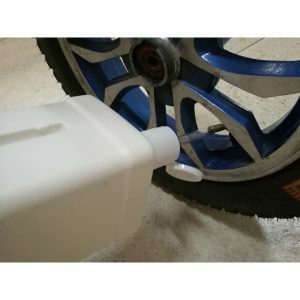 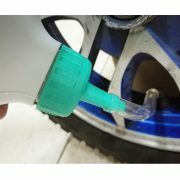 Careway tire sealant prevents and repairs flat tires caused by puncturing objects up to 6mm in diameter. 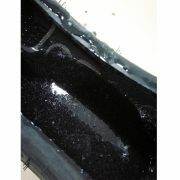 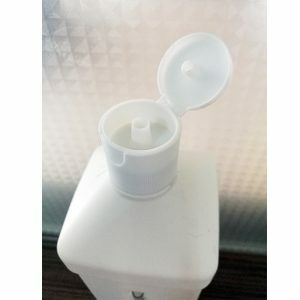 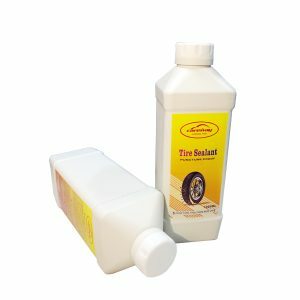 It works repeatedly to repair new and existing punctures and is guaranteed to perform for up to 12 months. 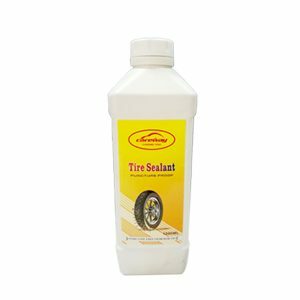 Careway tire sealant seals multiple punctures repeatedly, and is non-toxic, non-corrosive, non-flammable, and also water soluble. 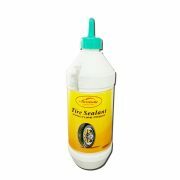 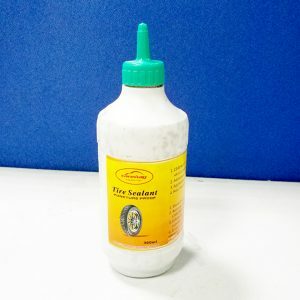 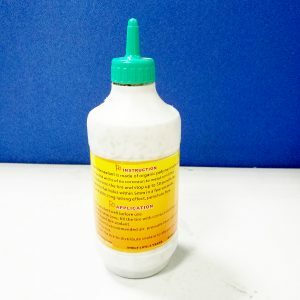 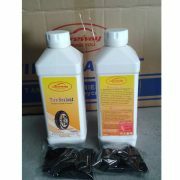 This sealants are designed to treat tread area punctures only and should not be used to repair sidewall punctures.